This year, get ahead of the planning curve with our top 5 for 2015. These are sleeper destinations that are now emerging after periods of recent change - where we know there are amazing experiences to be had, incredible photos to be taken and delicious food to be sampled. So, get ahead of the crowds and discover the delights of a destination where you won't find yourself doing the same old trip you've done before. 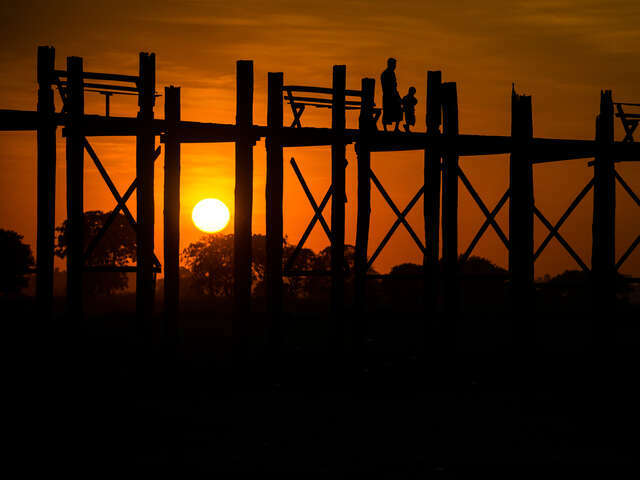 So much of the news from Burma seems positive these days - and this extends to the tourism scene too. 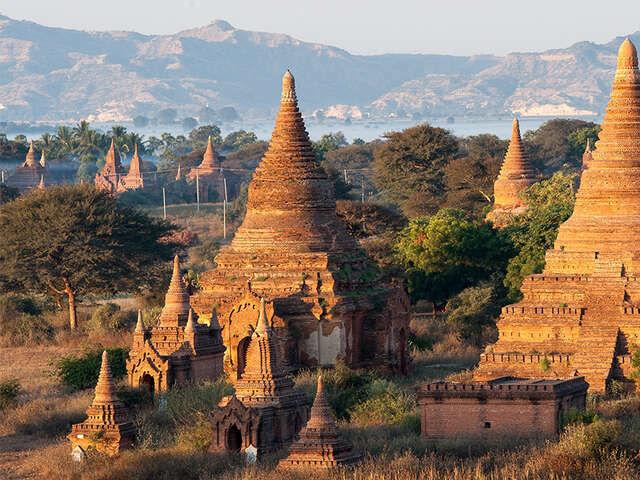 Formerly the province of only the die-hard country list collectors, Burma is unfolding like a lotus flower. The most serene way of seeing this enchanting country is to take a cruise on the fantastically named Irrawaddy River. This is small ship river cruising at its finest; an exotic culture drifts slowly by, full of the sights and sounds of Southeast Asia. Pagodas and temples, markets and teak forests, riverside villages lost in the river mists of time. Hurry here before it's too late! Out of the dust of what was Yugoslavia, Croatia has emerged with an embarrassment of tourism treasures. It's appearing on more and more 'Top Ten' lists and as its tourism infrastructure expands, so will visitor numbers. So get there soon to enjoy the stark beauty of its endless coastline and islands in the Adriatic Sea before they become crowded. Discover mighty medieval fortresses from great empires such as the Romans, the Byzantines, Venetians and Ottomans. 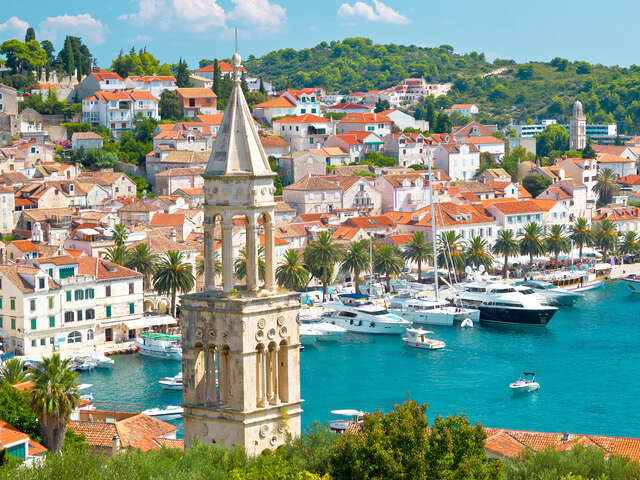 Scoop great value villa accommodations on islands such as Hvar, and affordable luxuries such as island cruises, which you can! So much of our ancient history of civilization starts on the banks of the Nile - and now there is the frisson of modern history in the making too. You know that it's safe to return when the most respected tour companies announce they are resuming tours to this destination. 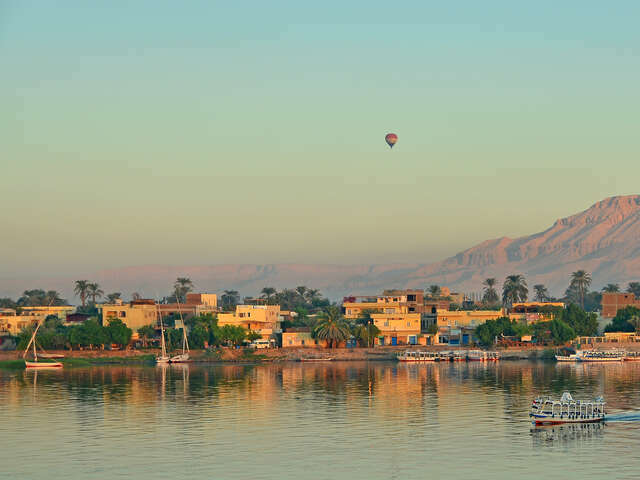 Take advantage of this and be among the first to see not only the sights of Luxor, the Pyramids and the legacy of the Pharaoh's - but also to experience this influential country at a pivotal time. Also, consider extending your stay to recuperate on the Red Sea beaches at the end of your trip through history. If ever a country's reputation has turned around 180 degrees, it's Colombia! The stability and economic upturn in the country's fortunes has unlocked a treasure house of visitor attractions. These range from some of the most imposing mountain scenery on the planet, to the cultural attractions of colonial cities to the unique coffee culture of the countryside. UNESCO has even declared the Coffee Culture Landscape of Colombia as World Heritage and a tour of this lush region is a perfect mix of people and scenic attractions. 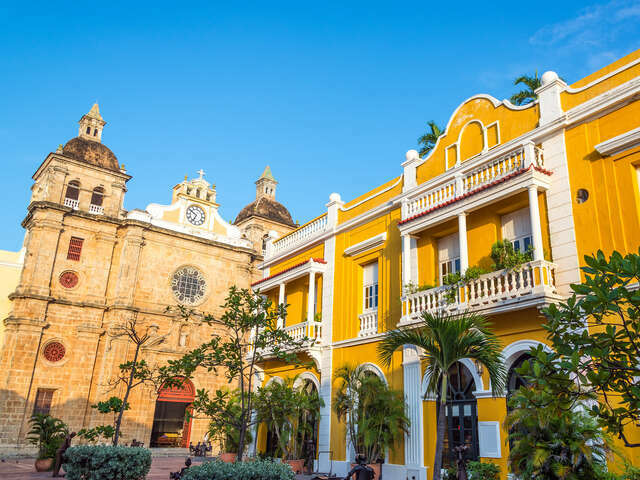 Fly to Bogota or Cartagena and breathe in the rich aroma! Domestic economical woes have kept the normal tourism crowds to this country at a low ebb, but as normalcy returns to everyday life, so too will the crowds - unless you get ahead of them! 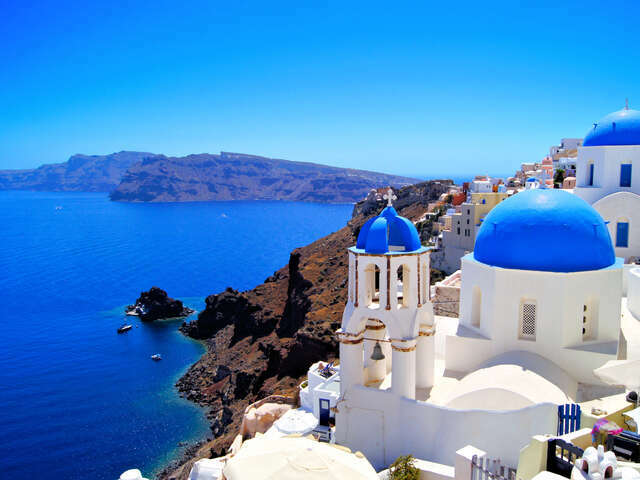 2015 will be a great year to experience the charms of Greek culture, history and the varied landscapes of its Mainland plains and mountains as well, of course, its incomparable array of island destinations. The rich patina of successive civilizations is awe inspiring naturally, but it is always the all-embracing warmth and gregarious hospitality of the Greek people that linger in the mind long after the sparkling Aegean light fades away.